It is ironic that as we prepare to celebrate Passover, the festival of freedom, we are facing vicious efforts by the vindictive leader of the United States, our greatest ally, who is abandoning us — the only democratic state in a region suffused with barbarism. Prime Minister Benjamin Netanyahu is obliged to respond diplomatically to the outrageous provocations directed against him by President Barack Obama. But we Israeli citizens must rise above political correctness and come to terms with an unpleasant reality. The president of the United States, the leader of the free world and of Western civilization, is not merely venting his personal frustration against Netanyahu or having tantrums over the decision of Israelis to re-elect him. Obama himself stresses that he is motivated by ideological reasons that can be traced back to the Cairo speech he delivered after his first election. He has escalated his hostility to Israel while simultaneously endearing himself and even groveling to Iran. Indeed, addressing the anti-Israeli J Street Conference, Obama’s chief of staff, Denis McDonough, even employed Palestinian clichés insisting that “an occupation that has lasted for almost 50 years must end” without any reference to the fact that two Israeli prime ministers had been spurned by Yassir Arafat and Mahmud Abbas when they had offered them 95% of the former Jordanian-occupied territories. The personal attacks accusing Netanyahu as a racist and a liar are also being cynically used by Obama as a pretext to pursue two objectives. 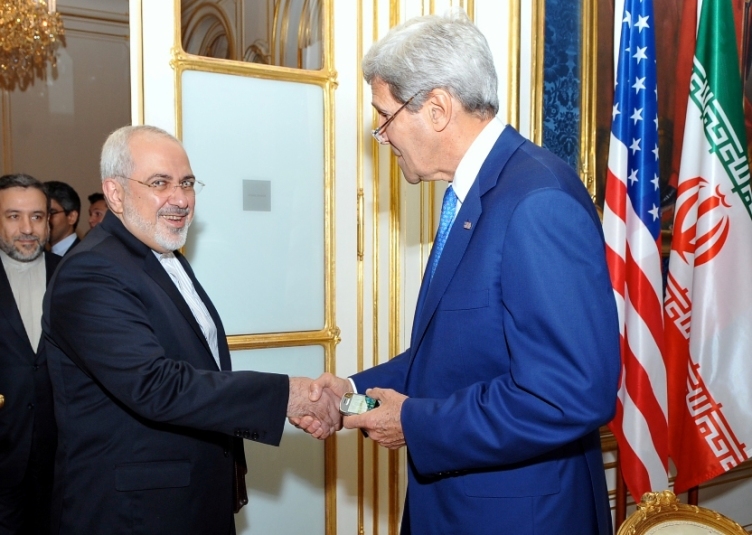 Firstly, the president is seeking to neutralize Israel as he finalizes the nuclear deal with the Iranian mullahs. It is noteworthy that former CIA Director David Petraeus has now publicly virtually echoed Netanyahu’s critical remarks about U.S. policy. Secondly, Obama is seeking to further his long-term objective of forcing Israel to withdraw to the indefensible 1949 armistice lines and create a Palestinian state — which remains committed to destroy Israel. Should the U.S. implement its threat to refrain from exercising its veto at the U.N., Israel will confront a severe diplomatic crisis and may ultimately face sanctions. France has already announced that it will soon submit a resolution along these lines to the Security Council. At such a time, we must stand united to resist the pressures from Obama and the Europeans to make further unilateral concessions, which would represent a long-term existential threat. This will require Israeli politicians to change their approach and prioritize the national interest ahead of their own ambitions or egocentricities. It starts with President Reuven Rivlin, who, while initially endearing himself to the nation as a man of the people, seems to have lost perspective. His role is as a facilitator and an apolitical symbol of the state, not to instruct Netanyahu on the composition of the government he should create. And it is unbecoming for him to tell the incoming prime minister to repair relations with the U.S. administration — as though he was responsible for the tension. Rivlin also provides fuel for our adversaries when he continues criticizing his prime minister over a single inappropriately worded sentence relating to the Arab bloc expressed during the heat of an election, for which Netanyahu subsequently clarified and apologized — all the more so when the Americans challenge his sincerity and actually call him a liar. Moreover, much as we admire our president’s liberal tendencies, he surely seemed to have lost his bearings when he sent a letter of support to J Street, an American Jewish group condemned by his government that is now calling on Obama to punish Israel, encouraging the boycott of settlement products and providing a platform for BDS supporters. Rivlin must behave apolitically and eschew controversial political statements that undermine the government’s standing on the international level. Netanyahu is now pursuing the daunting task of forming a coalition in which all the smaller parties are engaging in the traditional horse trading, primarily seeking to promote themselves without reference to the national interest. For example, most Israelis will be angered that a convicted felon will probably be appointed to a senior ministry, but there is nothing they can do about it. It is difficult to comprehend Habayit Hayehudi’s Naftali Bennett, who is demanding the Foreign Affairs or Defense Ministry. His annexationist policies are hardly suited to the position of Israel’s foreign minister and Moshe Ya’alon has proved his mettle as defense minister and should not be replaced. Bennett should immediately have accepted the education portfolio, which should be the most important ministry for his party enabling them to promote Jewish values — and for which his voters cast their ballots. But most disconcerting is that Netanyahu may reappoint Avigdor Lieberman as foreign minister. Lieberman is no fool, but he is arguably Israel’s worst foreign minister and decimated the ministry. As foreign minister, in the midst of the Gaza conflict, he publicly castigated his government’s conduct instead of defending Israel in the global arena. He is shunned by many world leaders and his coarse and primitive remarks about “beheading” Palestinian extremists portrayed Israel in the worst light. Over the next year, Israel must marshal the very best people to promote our case and refute the lies, not only from our traditional enemies but alas, also from the Obama administration. A foreign minister is the public face of a nation whose principal role is to present his country’s policies in the most positive light. It would be unconscionable for Netanyahu to reinstate Lieberman to this position. The reality, painful though it is to many Israelis from both sides of the political spectrum, is it would now be in the national interest to form a broad unity government. There is absolutely no possibility of meaningful negotiations with the Palestinian Authority while it is cozying up to Hamas and intensifying the level of incitement to unprecedented levels. Even if the duplicitous Abbas were to change his tune, he could not make a single compromise without enraging his own constituents. Besides, with the Americans shamelessly employing Palestinian rhetoric to defame Israel, pressuring it to accept indefensible borders and threatening to give the green light to the United Nations to condemn and ultimately sanction Israel, the Palestinians have no incentive to engage in meaningful negotiations. Under such circumstances, the policy differences between Likud and Zionist Union are not significant. In terms of Iran, the Zionist Union, no less than Likud, is bitterly opposed to Obama’s capitulation to the Iranian mullahs. A unity government would deny the smaller parties the opportunity of extorting to promote their own sectarian interests. It would provide the opportunity for the two dominant parties to implement electoral reforms to our current dysfunctional political system. Above all, a demonstration of unity would immensely enhance our global standing. It would encourage Jews throughout the world, in particular in the United States, to rally behind the Jewish state. It would overcome, or at least stem, the hostility of the left-wing Democratic elements in Congress and strengthen bipartisanship, making it extremely difficult for Obama to continue his current reckless campaign to force us to our knees. There would be intense opposition to such a union from the more radical elements in both parties, but the majority of Israelis would welcome such a government, which would dramatically weaken the anti-Israeli hysteria generated by the Obama administration. Unfortunately, the likelihood of a national unity government is extremely slim. That being the case, we should at least expect the opposition to act responsibly. 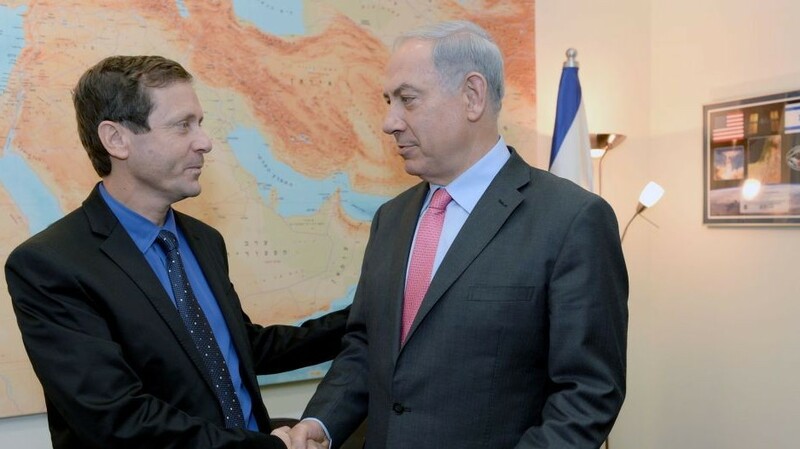 Had Isaac Herzog been elected, Obama would certainly have been happy to see the political demise of Netanyahu, but would still have pursued the same objectives. Herzog is a Zionist and we can hope that he will now rise above petty politics, stand up against the post-Zionist elements in his party, and pledge his support to Netanyahu when Obama makes unreasonable demands or pursues a vendetta rather than seeking a solution. Likewise, he should be unequivocal in his support of Netanyahu’s efforts to block a catastrophic deal with Iran that may have existential implications for Israel. Herzog would gain enormous respect and support from the nation and gain new followers were he to act in this manner. When contemplating the barbarians at our gates and the betrayal of Israel by much of the Western world, we should take comfort when we recite the verse in the Haggadah during the Passover Seder that in every generation enemies will emerge seeking to destroy the Jewish people, but with the help of the Almighty we have, and will continue to, overcome them. 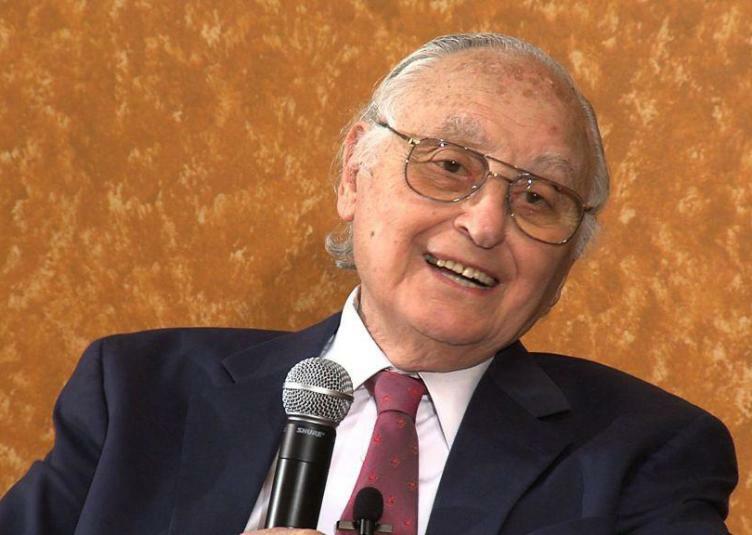 Isi Leibler’ may be contacted at ileibler@leibler.com.